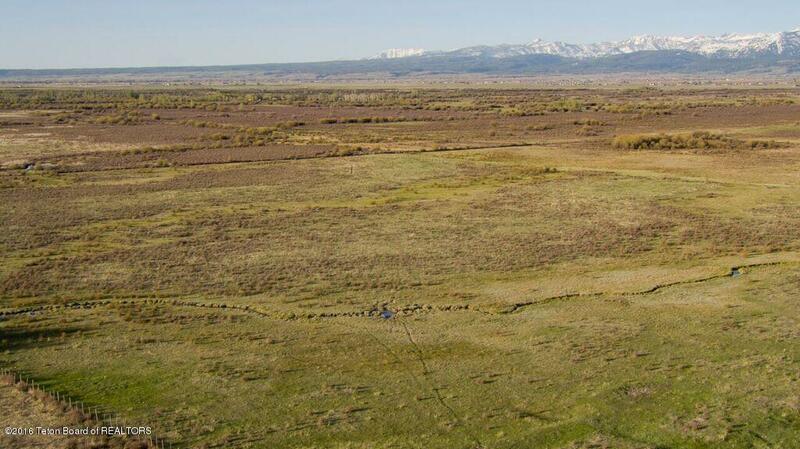 WOW 20 ACRES LIVE WATER!!! Priced to sell Fast. 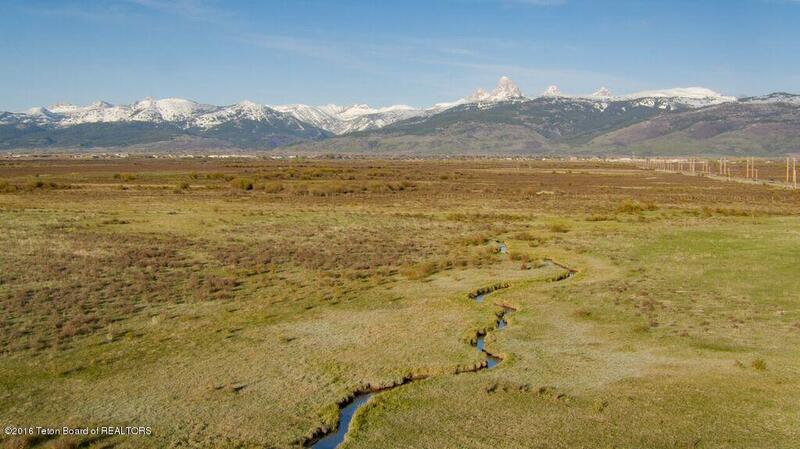 This 20 acres with live year round water and no CCR's is close to two golf course, the Big Hole Mountains, the Teton River and just 5 minutes from the Center of the Universe(downtown Driggs). 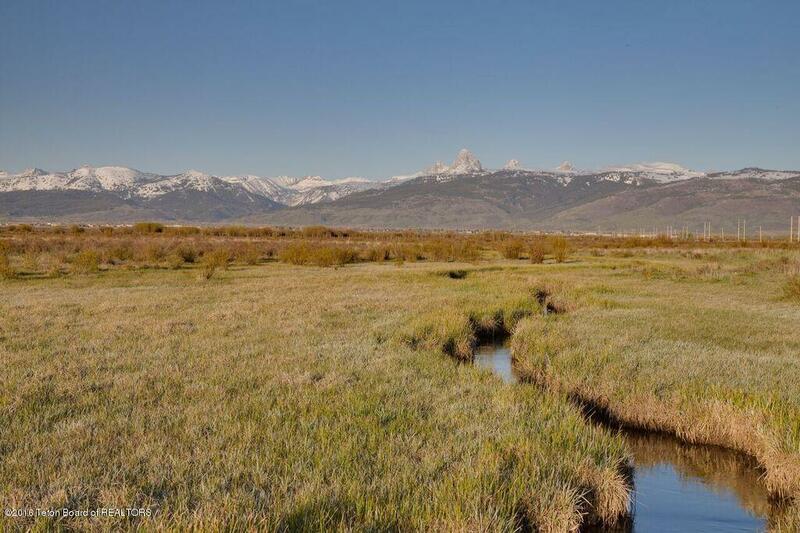 Panoramic views of both the Tetons and the Big Holes are just a few of the features of this one of a kind property. Listing provided courtesy of Mike Mccashland of Silver Peaks Realty.